We are a commercial and industrial contracting firm serving Texas, New Mexico, and Oklahoma. Acme Electric Company was founded in 1958 by Winston Brown and the Brown family legacy of ownership continues today. Since the beginning, the company has grown to be one of the most qualified and financially sound electrical construction companies in Texas with offices in Lubbock and Fort Worth. Acme provides a full range of electrical services including design build, design assist, BIM, commercial, industrial, and critical power construction with a highly skilled, trained, and loyal work force. Many of Acme’s employees have been with the company for 30+ years. Acme Electric is proud of the relationships that have been developed with owners, contractors, federal, state, and municipal entities, as well as others in the private sector. Acme Electric is committed to growing and maintaining a qualified work force. The company is a member of the Independent Electrical Contractors (IEC) and regularly sends employees through the IEC apprenticeship training program. Site-specific safety training as well as specialized certifications are regularly implemented and renewed with all field employees. Acme strives to provide a quality project from start to finish by partnering and communicating with all personnel involved on a jobsite. Please visit our photo galleries or services tab for more in-depth descriptions of Acme’s job portfolio. We offer a wide spectrum of services including divisions for water treatment, healthcare, public schools, sports and multi-purpose facilities, and commercial projects. We strive to build long lasting partnerships. Let us help you accomplish your goals. We help our business partners develop successful commercial and industrial projects. Acme Electric Company has been recognized as a “Top 600 Specialty Contractor” as listed in ENR magazine for over 20 years. 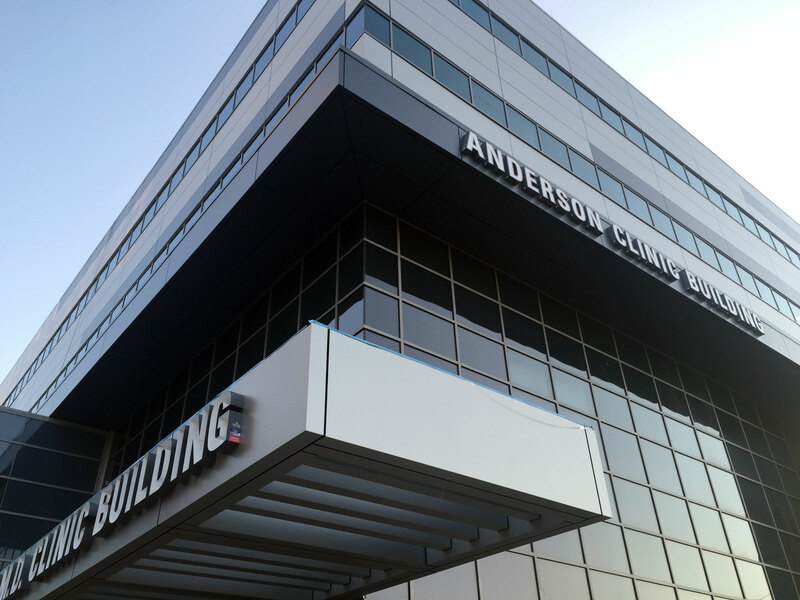 Acme Electric Company received commendation for “Excellence in Construction” for the Collin County Justice Center by the Associated Builders and Contractors, Inc. (ABC). 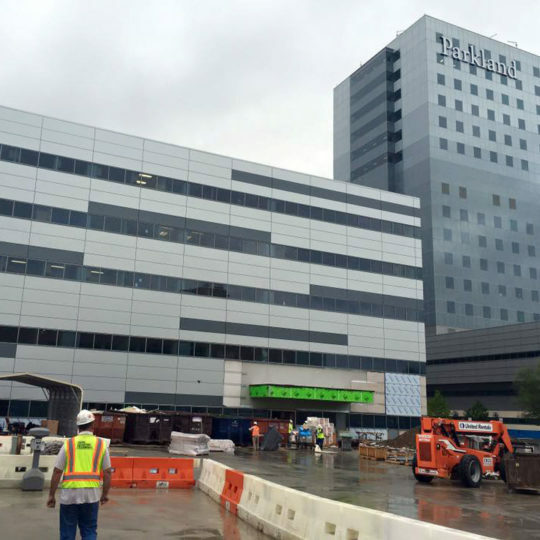 Acme Electric was named a 2012 national finalist for the IEC “Excellence in Electrical Construction” award for the project completed at University Medical Center in Lubbock, TX. Acme Electric’s management has served on the Board of Directors and other committees for the Independent Electrical Contractors (IEC) for both the Lubbock and Fort Worth Chapters. Acme Electric is a member of Independent Electrical Contractors and an accredited business of the Better Business Bureau. Keep up with the latest news from Acme Electric. Read through our articles or follow us on Facebook for more updates.